Our extensive selection of windows, doors and conservatories are perfect for modern and traditional homes around Southend-On-Sea, making us the number one choice. We bring you the ultimate in double glazing to provide homeowners in Southend-On-Sea with home improvements that deliver thermal efficiency, security, durability and performance. 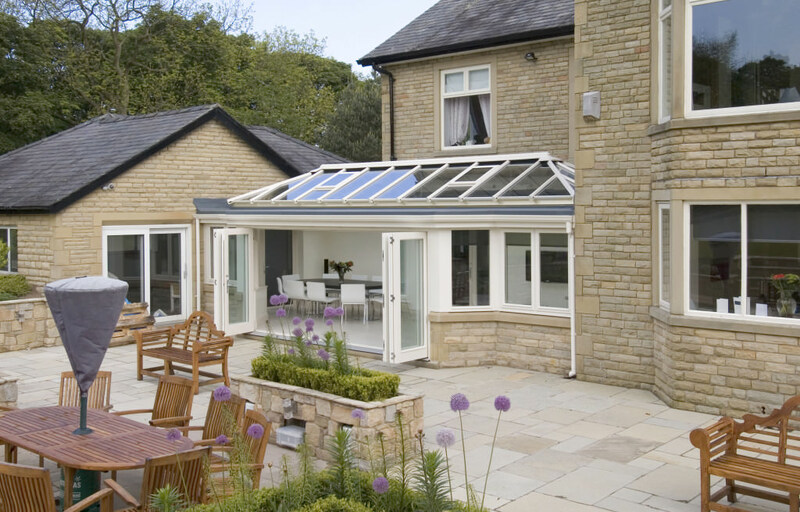 Whether you want windows, doors or conservatories, we make home improvements easy. Our valuable experience ensures every installation is completed to the highest standards. A high level of security is achieved through a combination of high performance, robust profiles, multipoint locking mechanisms and other clever features. Instantly find out just how competitive our double glazing prices are with our free online quoting engine. We have options to suit every home improvement budget. At A&A Windows, we offer homeowners in Southend-On-Sea high-quality double glazing, which remains tough and weather-resistant despite coastal weather. We utilising the latest innovative technologies and pride ourselves on the vast range of options for your double glazing. Our latest double glazing includes high-grade uPVC profiling systems from Deceuninck, which provide impressive heat retention and weathertightness, keeping your home warm and improving the energy efficiency and sound insulation of your home. Our Residence 9 range also provides an outstanding level of thermal-efficiency while upholding the charm and character of a period property. Allowing you to have the best of both worlds, benefiting from traditional aesthetics with the high performance of modern doors and windows. We appreciate that the security of the home is vitally important to you, which is why we offer toughened double glazing and high-security locks as features on our installations. Exceeding security standards to keep your family and your Southend-On-Sea property safe. Our stunning double glazing is the perfect way to enhance your home. Our profiles are precision-engineered by leading manufacturers to provide fantastic additions for Southend-On-Sea homes, and every detail can be tailored to your individual specification. We work with Deceuninck profiling systems to manufacture our uPVC double glazing, which is constructed from premium uPVC that is 100% recyclable. This makes the manufacturing process sustainable, reducing the impact on the environment. Our aluminium double glazing uses the profile of Smart Architectural Aluminium to create impressively secure windows and doors for your home. The sleek design of our aluminium profiling systems is incredibly rigid and durable, but also foster amazing thermal-efficiency values as well. Due to a multi-chambered profile design, aluminium double glazing is able to retain heat far greater than any of its counterparts on the market, making aluminium doors and windows an investment that will save you money on energy bills and add value to your home. Our composite doors look capture the appearance of timber doors, providing optimal thermal performance and security. These innovative composite doors feature a solid hardwood core for enhanced security. Our leading designs perfectly complement the Residence 9 range of double glazing, comprising of high-quality composite materials, being the best on the market. The remarkable design of this double glazing will enhance your Southend-On-Sea home. Featuring an easy-clean feature, these windows are the modern interpretation of period sash windows. 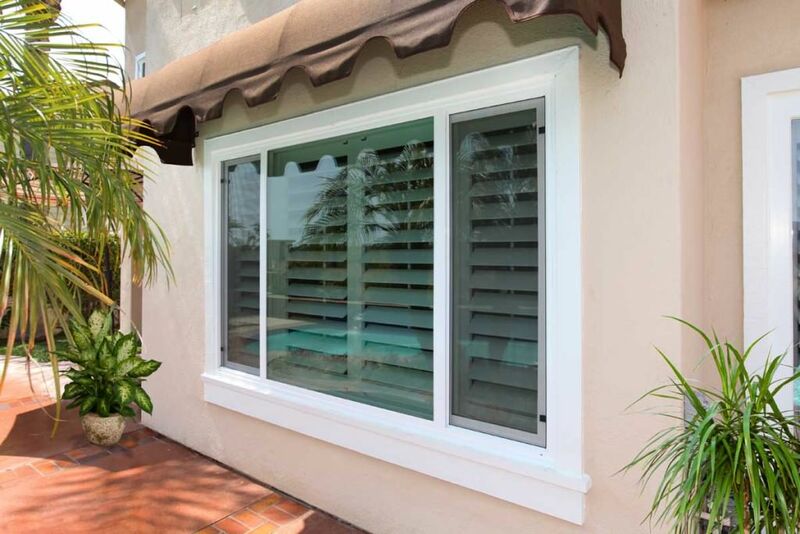 These vertically sliding windows offer modern performance with classic looks. These bespoke windows offer an element of class to a Southend-On-Sea home where they sit flush with your home’s exterior. The authentic design keeps the charm of sash windows. The casement window is a sought after option on the market, which is why we ensure ours stand out from the pack. They feature high-security locks and high-quality handles for a consistent standard of security. Our tilt and turn windows will provide secured ventilation and easy access for high level windows. Highly weather resistant and incredibly stylish, they make splendid windows. We offer a fantastic selection of uPVC doors for homeowners throughout Southend-On-Sea, including stable doors, patio doors, bi-fold doors and French doors. Whether you’re looking for a front or back door, each of our doors are incredibly versatile. We recommend our uPVC doors because they provide optimal security and are designed to be resistant to forced entry. Whether you want to take extra precautions to prevent break-ins or simply want the peace of mind that your family is safe, our uPVC doors do a great job. Our aluminium windows look stunning and create an impressive impact next to our aluminium doors. 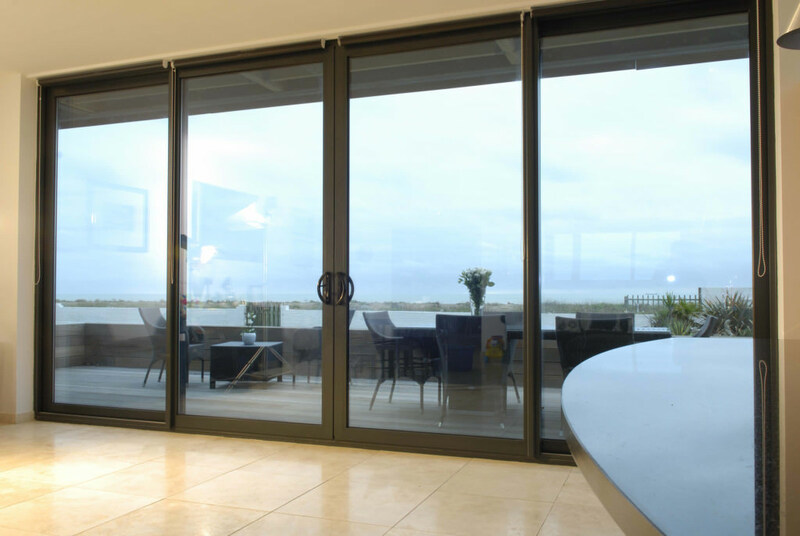 We offer a comprehensive selection of aluminium doors, including bi-fold doors and patio doors. Our aluminium double glazing is inherently lightweight, allowing for simple installation, ease of use and stylish sightlines. Aluminium windows and doors can perfectly complement heritage homes as well as contemporary properties with our extensive palette of finishes. Fitted with high-security multipoint locking mechanisms, aluminium double glazing provides a powerfully robust frame and a high-performance home improvement that keeps potential intruders out while keeping you and your family safe and warm. We offer the full range of RAL colours to tailor your double glazing in order to achieve a bespoke design. Amongst the options available are our premium set of woodgrain foiled textures to emulate timber. Team them with our hardware accessories for the perfect look. Our double glazing prices at A&A Windows are extremely competitive, which you can check out via our online quoting engine. Tailor windows or doors to your exact specification and we’ll offer a great quote virtually instantly. Get in touch today for more information about our double glazing. Our online contact page is there for you to ask our friendly team any questions and find out more information.